After a historic run of barely any rain in the spring we finally got a bunch. 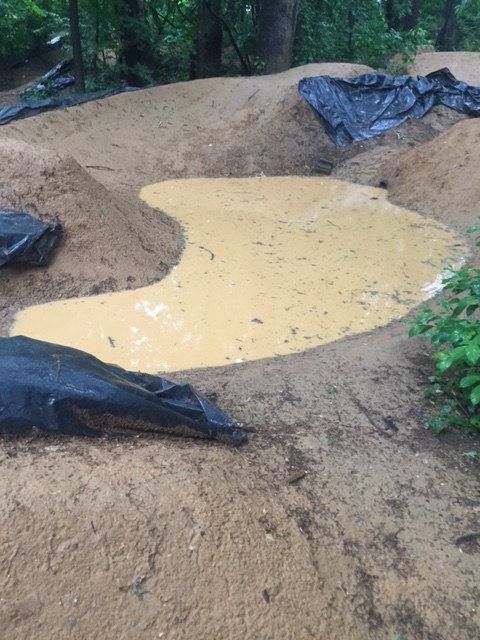 All the water holes are filled and the dirt is prime for dialing. We definitely need help on the weekends so come down and lend a hand so we can ride sooner rather then later. 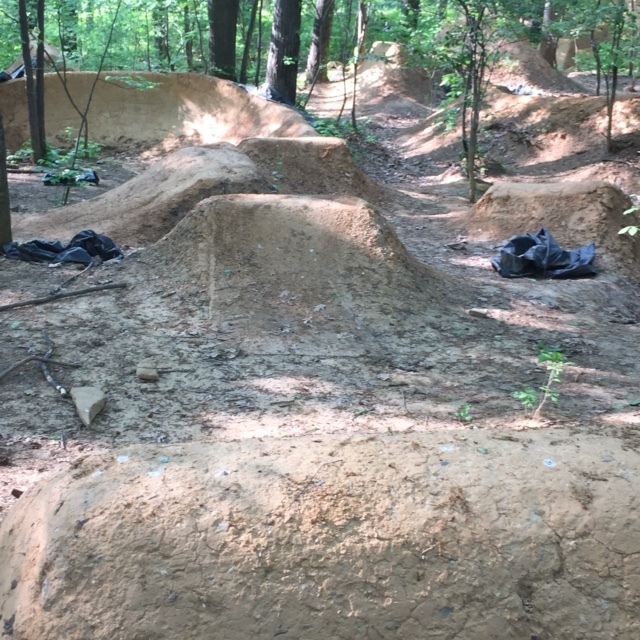 We shouldnt have to be dialing jumps in June but this weather is so crazy anymore and it was too dry to really do anything. At least stuff held up good after winter, it was just really dry and needs a little TLC now. 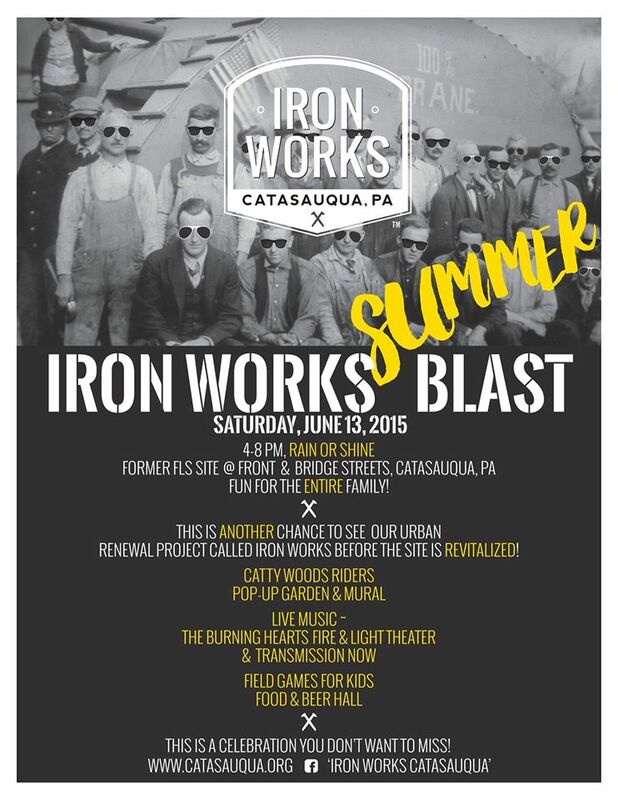 The Catty Blast event is coming up on June 13th, come out and check that out, all the info is on the flyer below. 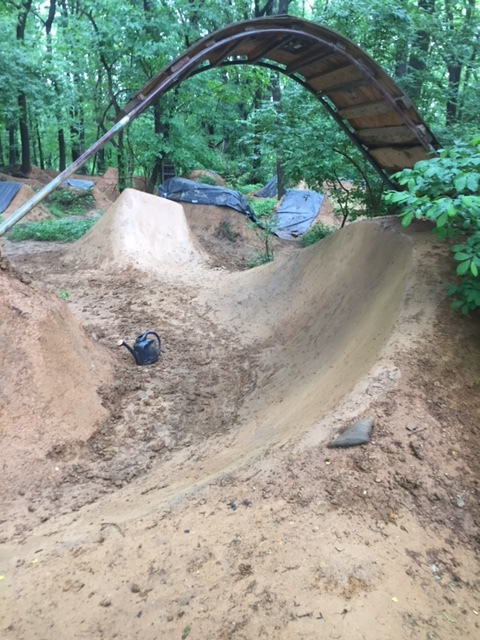 Looking to do the annual 4th of July jam on the 4th of July since it lands on a Saturday and we got this much needed rain to get everything rideable now.